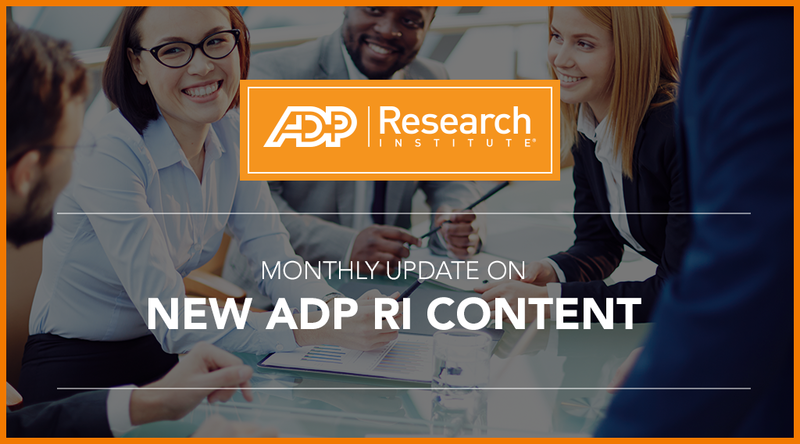 The ADP Research Institute® (ADP RI) is the global thought leader in labor markets and human capital management. Subscribe to get timely updates that keep you informed. 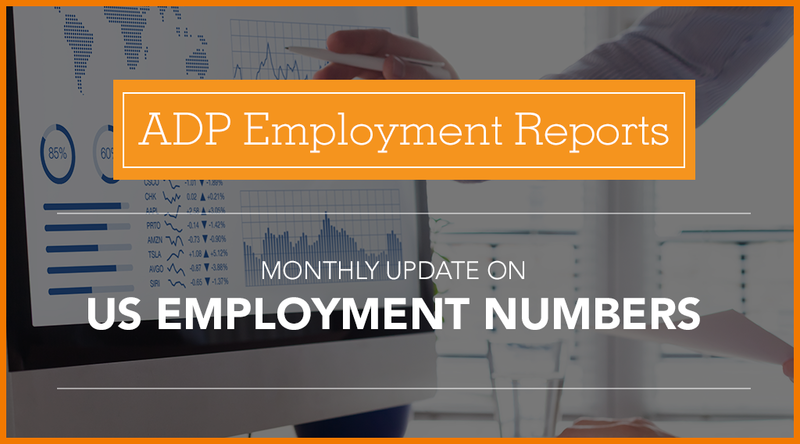 National, Small Business, Franchise, and Regional views of the employment landscape. 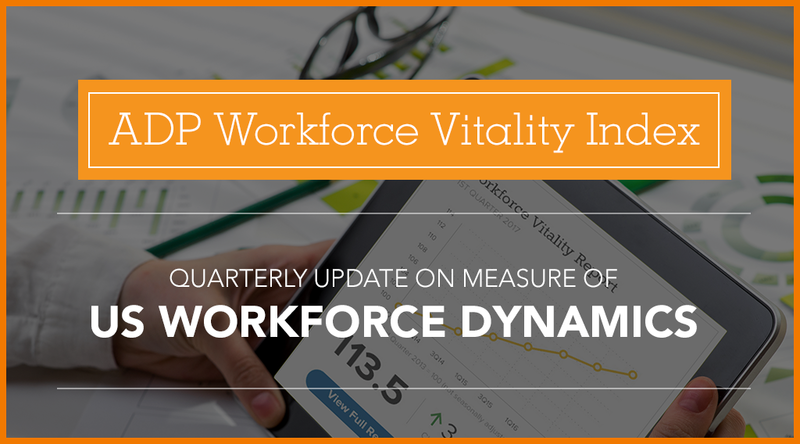 Data driven insights and analysis on workplace trends to enable informed decision making. Labor market indicators on employment & wage growth, hours worked, job turnover. 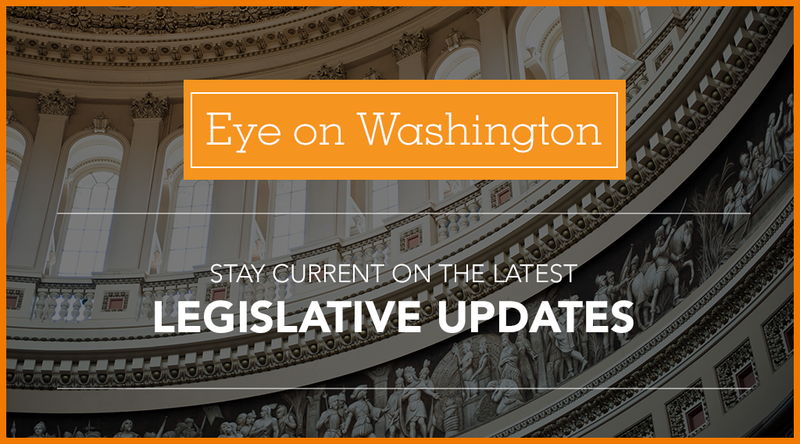 Updates on laws that can impact your business when they happen. Yes! I want to get ADP Research Institute® updates. Enter your information. Choose your content. Hit Submit. Done. ADP, the ADP logo, ADP Research Institute and Always Designing for People are trademarks of ADP, LLC. All other marks are the property of their respective owners. Copyright ©2019 ADP, LLC.​ All rights reserved.